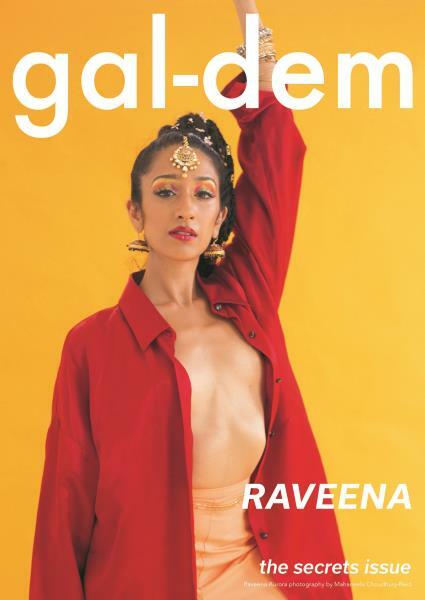 gal-dem is a creative magazine that's published by over 70 women and non-binary people of colour. Each magazine discusses the situation surrounding non-binary people, the magazine provides plenty of information on the topic. Making the subject manner more approachable for everyone. 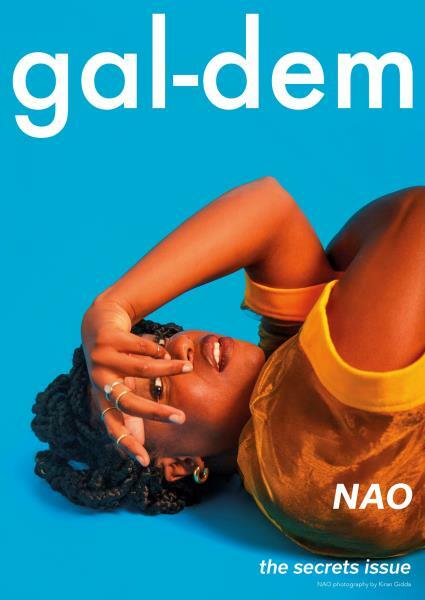 The aim of gal-dem magazine is to present a publication that shows how to take on the world as a non-binary person. Buy a single copy or subscription to gal-dem magazine. The magazine was created to reach out to women and non-binary people of colour. By providing readers with thought-provoking content, visuals and stories that will move you, confront you, and make you laugh. gal-dem showcases the work of young women and non-binary people of colour. There are also articles ranging from extensive features, interviews and opinion pieces.